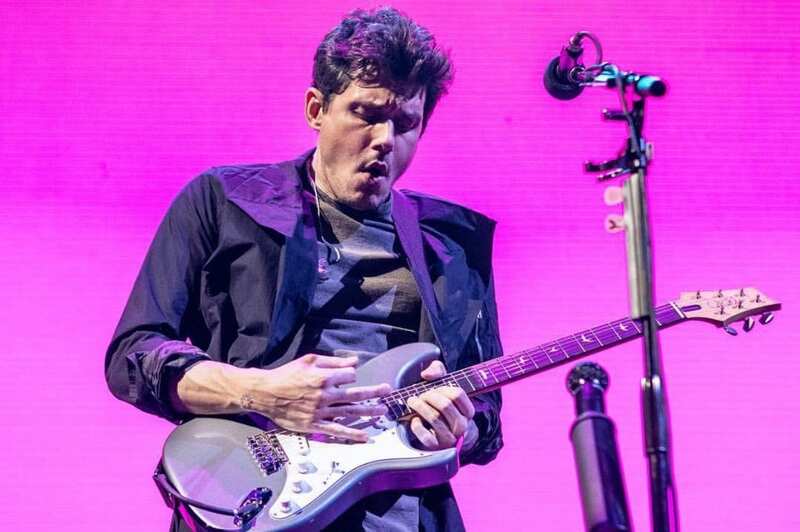 UPDATE: John Mayer posted a photo of the new guitar – find out more here! 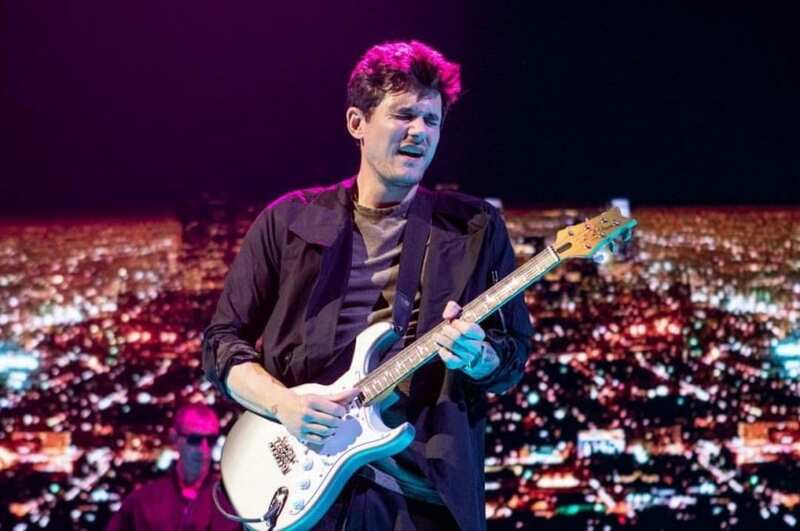 PRS and John Mayer have been in bed with each other for well over a year now and it looks like they have made an abomination! 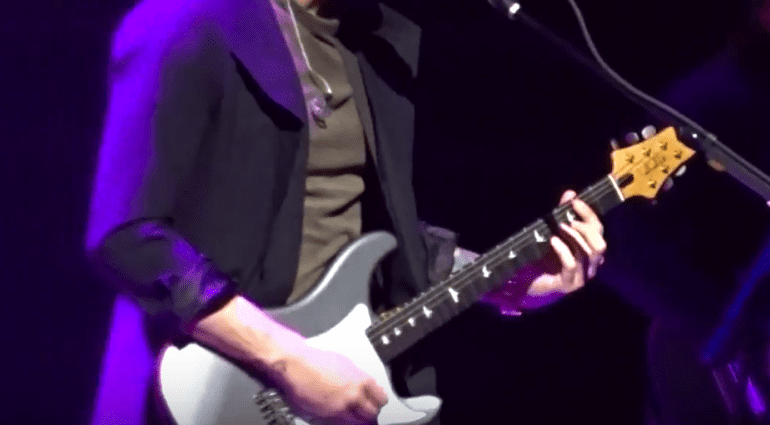 A PRS John Mayer Signature Stratocaster? 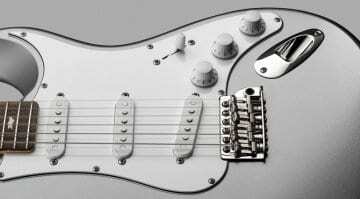 After last year’s rumours we ended up with a very limited run guitar, but could this be a new mass production version for John? 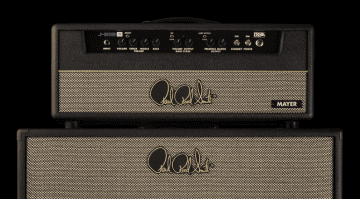 John also had a signature PRS amp model released as well, the J-MOD 100 Signature model, so the two parties obviously get along these days. Check out the YouTube video below and let me know your thoughts in the comments section below. I like it. 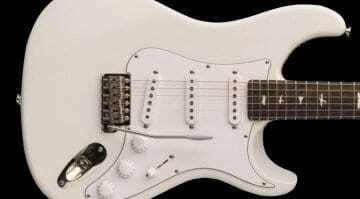 I dont like the reverse headstock though,otherwise I’d give it a try,I like strat variants when theyre done well. I have a reverse headstock on my Gibson’s too. Pretty color. 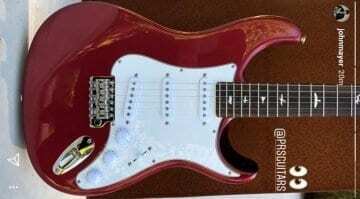 Not crazy about the PRS headstock on a Strat, but it will pass. The tone is a little thin. His Fenders sound better. There’s something too polite about the sound of PRS guitars, like all the interesting and rough edges have been eliminated. Fenders and Gibsons just sound more organic.